Bhubaneswar: Ollywood actor Papu Pom Pom hospitalised, likely to be shifted to New Delhi . Sources said Papu is suffering from pancreatic disorder and is currently undergoing treatment in Intensive Care Unit (ICU) of the hospital. He is likely to be air-lifted to All India Institute of Medical Sciences (AIIMS), New Delhi on Tuesday as his health condition has not improved so far, sources added. 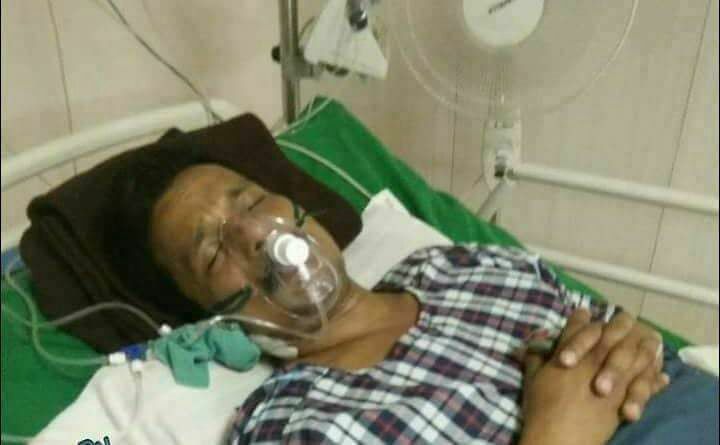 Reportedly, the actor fell sick while shooting for the upcoming Odia film ‘4 Idiots’ abroad following which he flew back to Bhubaneswar for medical treatment. Papu has been admitted to the hospital since Friday night.